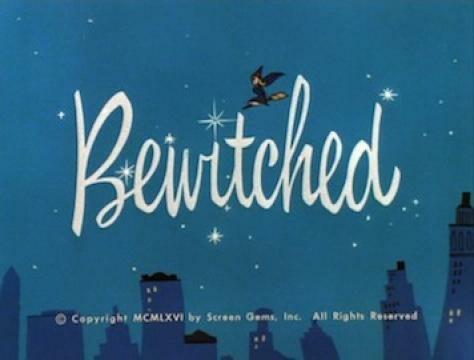 Bewitched was the longest running supernatural themed sitcom that ran from 1964 to 1972. 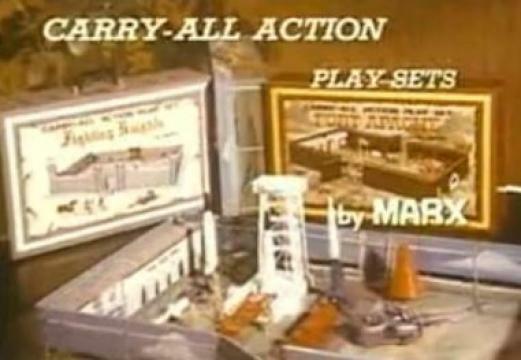 Play set carry all's were very popular toys produced by Marx during the 50's, 60's and 70's. They were sold as sets without "accessories sold separately". 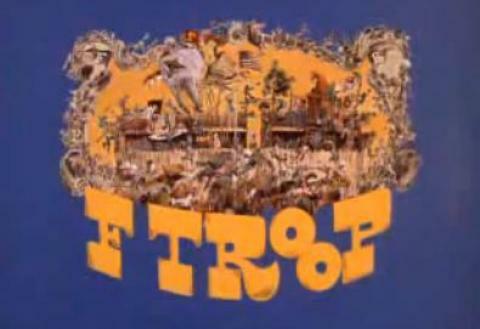 The play sets provided hours of fun through a child's imagination. 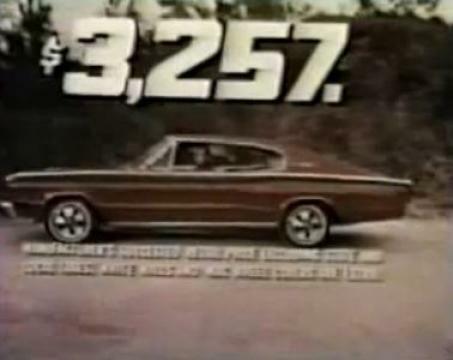 Popular actress at the time Pamela Austin stars in thiscommercialfor the Dodge Boys 1966 fastback Dodge Charger. 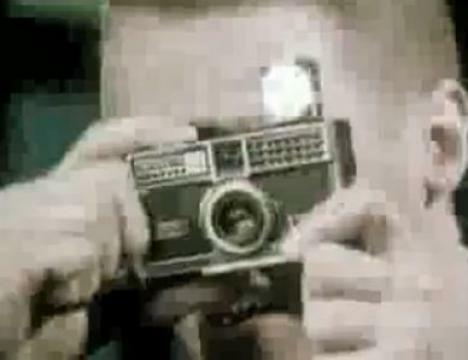 This was about the only commercial I remember him doing. An AT&T commercial about 30 years after his fame on My Favorite Martian. 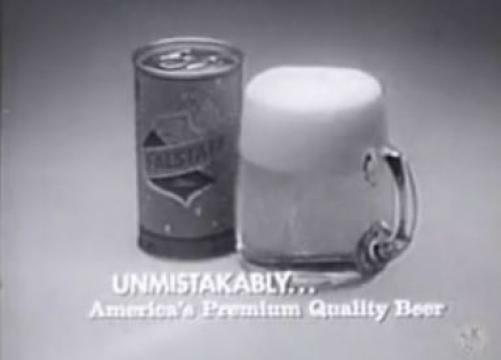 Falstaff Beer reached it's peak of production in 1965 with over 10 million barrels brewed that year but watched it's sales drop 70% in the next ten years. Today the brand is owned by Pabst Brewing Corporation. Mmmmm, Beer! 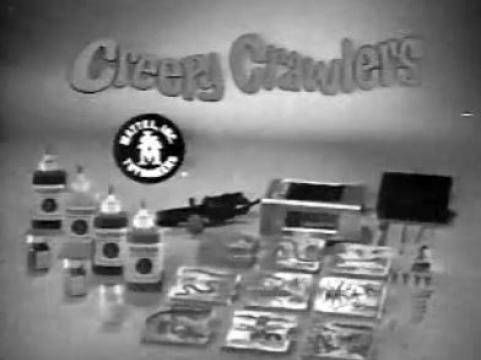 Creepy Crawlers or Thingmakers was a toy made by Mattel for making rubbery bug like creatures. A Plasticgoop of assorted colors were poured into a mold and heated to temperatures of 390 degrees in an open faced electric hot plate. 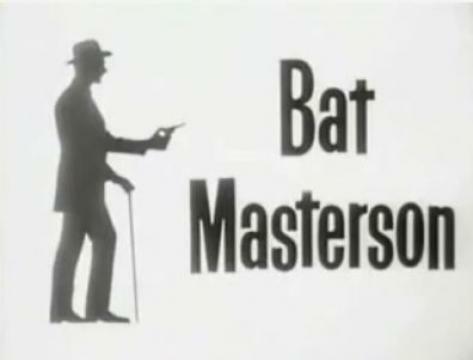 Actor Gene Barry played a fictionalized role of the real-life marshalWilliam Barclay "Bat" Mastersonin the NBC series that ran from 1958 until 1961. 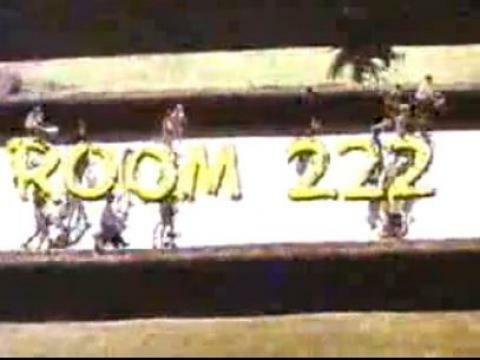 Get the DVDs here and relive the memories. Makes a great gift too!